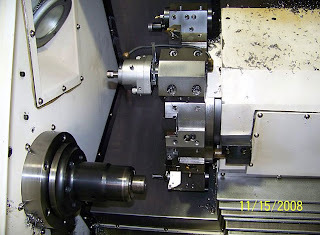 Metalcraft Corporation is primarily a CNC lathe job shop, with milling capabilities. 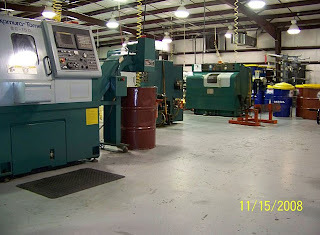 The company was established in 1967 by Ralph Coates, as Automatic Machining Co. with multi-spindle screw machines. 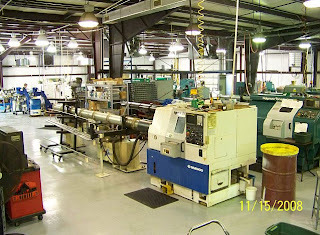 By 1989 it had transitioned to a bar fed CNC lathe job shop and incorporated as Metalcraft Corporation by David L. Coates. 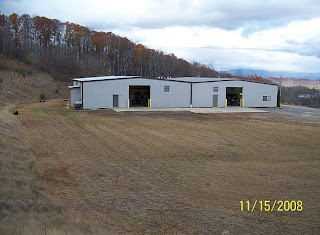 Our modern 10,000 square foot building is situated on 4.5 acres in the mountains of western North Carolina, We have a loading dock and truck friendly access. 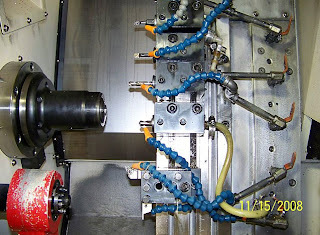 The machinery consists of eighteen CNC lathes, including four with multiple spindles, and up to 8 axis. 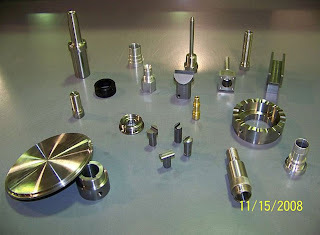 We typically machine parts from stainless steel, crs, alloys, bronze, brass, aluminum and plastics. Bar feed capabilites up to 2-1/2 inches. Lot sizes vary from 1 piece to 100,000 pieces and we inventory for established customers. 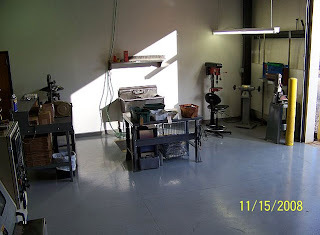 At Metalcraft, we seek to build long term relationships with our customers, and learn how to best earn their business. To ensure that we continue to deliver value, we have implemented an ISO 9001:2008 program. Our ISO registration certificate is available to you upon request. Our QA inspection system is thorough, from order received to delivered product, to ensure consistent performance. 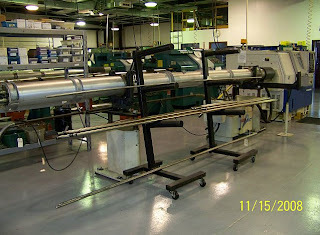 Machine operators have a part drawing and a dimension sheet where they log each individual measurement. There will be in progress QA inspection documents for each lot that we make for you, and will be available to you upon request. We also have customer references available to you upon request. Contact David L. Coates, General Manager, at 828-654-9530. Our mission statement: "To promote the success of our customers, through uncompromised integrity".